You may not give your basement much consideration beyond when you go downstairs to do laundry or when you need to bring something up that you are storing, but the condition of your basement is critical to your home. It can be very easy for a basement to become damp from wet weather and if you have an older home, the odds are good that your basement walls are not treated properly to provide you with the protection you need. There are some things you need to know about waterproofing in Los Angeles so that you can be sure your home is protected from any dangers. If you have not had your basement waterproofed at any time, the conditions in your basement exist that can cause big problems for your home and your family. Without protection, moisture will begin to seep into the foundation of your home. This dampness will eventually lead to conditions that allow mold and mildew to form. 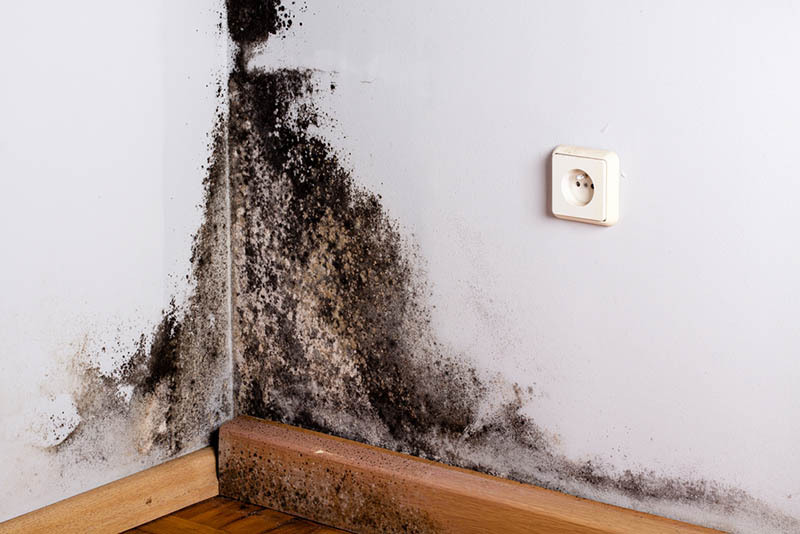 Mold will not only cause damage to your home as it works its way up from the foundation to your floors and walls, but it can also cause serious health risks to develop that can threaten your family. Arranging for waterproofing in Los Angeles is an important step for you to take. You want to hire experts to come to your home to help seal your foundation and stop the water from coming into the structure of your home. Once the foundation, basement floor, and walls have been treated properly, they will provide you with the water-resistant barrier that you need to keep your basement and foundation dry, clean, and safe. 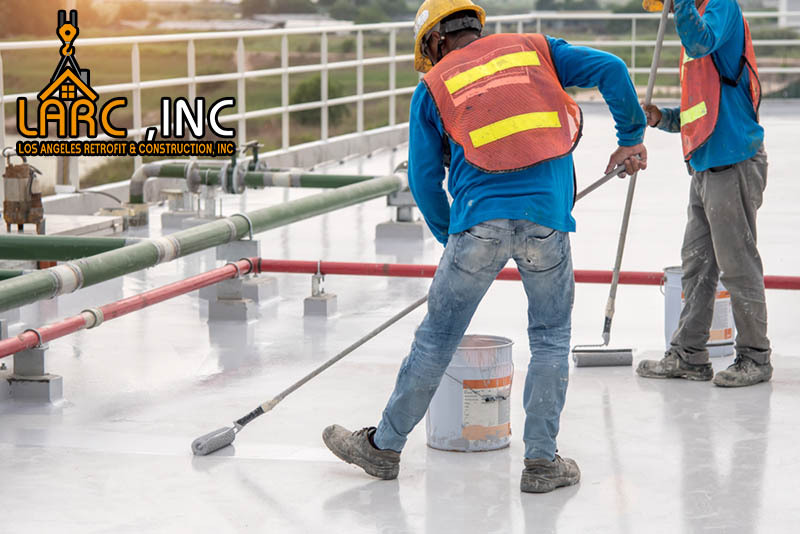 You want to make sure you hire experts for waterproofing in Los Angeles, and here at Los Angeles Retrofit and Construction, Inc, we have the team that can do the job for you. We have the experience, tools, and methods that can help you make sure your home is protected the way it should be. Call us at (818) 975-8323 to make an appointment for an assessment of your basement and a consultation so that we can let you know the risks you face and what the best options are to help you and your home. Alternatively, if you would like to get in touch by email you can write to larcinc@yahoo.com.